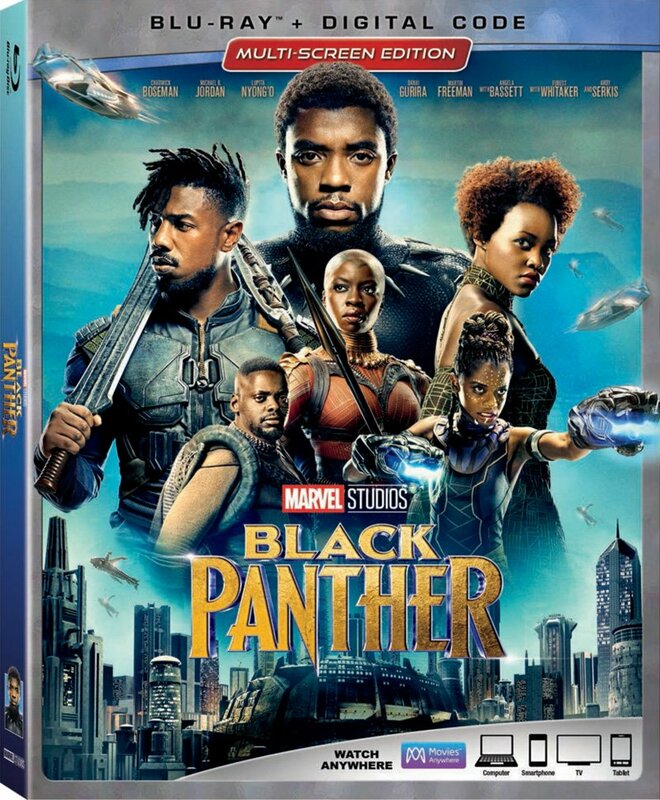 Marvel Studios‘ Black Panther earned another $108 million at the domestic box office this weekend (a drop of just 47% in ticket sales) to take its North American total to $400 million through Sunday. 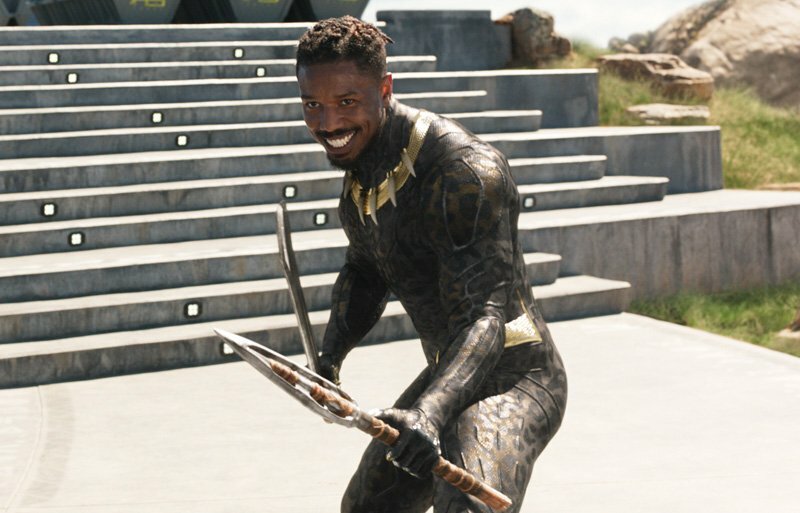 That means Black Panther has crossed the $400 million mark in just 10 days, making it the fastest Marvel Cinematic Universe title to get to that point (Marvel’s The Avengers‘ record was 14 days) and second-fastest movie overall (tied with Jurassic World and behind Star Wars: The Force Awakens). With a $108 million second weekend, Black Panther also becomes only the fourth film ever to cross the $100 million mark its second weekend along with Star Wars: The Force Awakens ($149.2 million second weekend), Jurassic World ($106.6 million), and Marvel’s The Avengers ($103.1 million). Internationally, Black Panther added $83.8 million from 55 markets this weekend to take its overseas total to $304 million, and worldwide total to $704 million. The international highlights so far include: UK ($41.2M); Korea ($36.0M); Brazil ($18.6M); Mexico ($17.5M); Australia ($17.4M); France ($15.0M); Germany ($11.0M); Taiwan ($10.6M); Indonesia ($9.7M); Malaysia ($8.0M); India ($7.5M); Philippines ($7.4M); Hong Kong ($6.9M); Thailand ($6.7M); and Italy ($6.2M). The movie will open in Japan next weekend and in China on March 9th.